Last Friday Night Lights of the year went out with a bang! The Lights made for a special night! 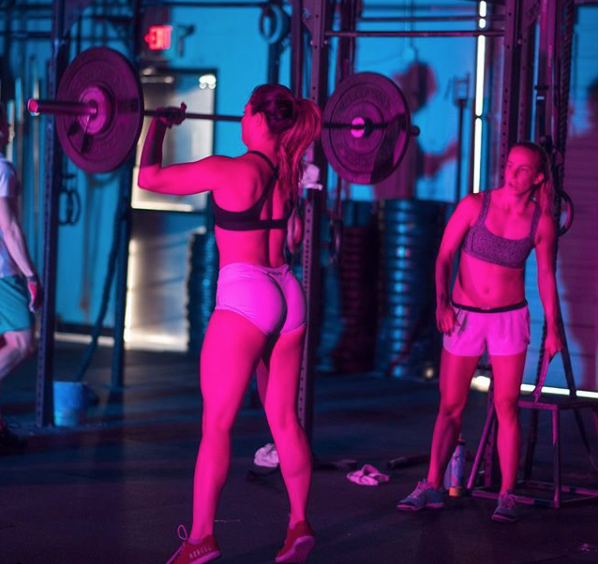 Kiah keeping a close eye on Michelle's Thrusters.